It’s a classic teenage story: dealing with the awkwardness of being an adolescent in high school, discovering self, experiencing new things, unraveling the innermost fragile and emotional issues held in adolescent minds and, ultimately, the issues brought about by all of this and the utmost desire to know how to deal with it all. Nobody expresses and interprets these beautiful and tragic stories of the teenage life better than Stephen Chbosky in his book “The Perks of Being a Wallflower.” And, that magnificent book has recently been adapted into a magnificent film. The story follows Charlie, a high school freshman who can be considered a misunderstood outcast with few friends who is struggling to make it through the woes of high school. When two considerably less socially awkward seniors Sam and Patrick take Charlie under their wing, it turns out to be the most significant part in saving Charlie from going down the wrong path. The story deals with sexuality, drugs, relationships, suicide, depression, and many other issues adolescents face. 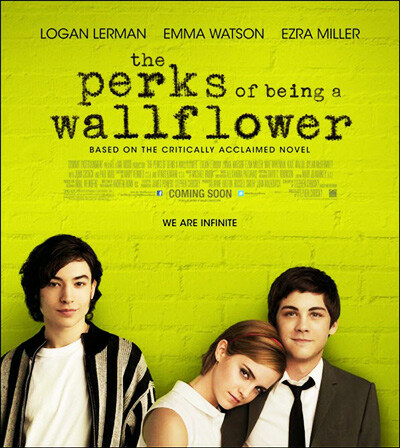 The greatest advantage of the movie is that it was directed by Chbosky himself. The casting is impeccable with Logan Lerman as Charlie, Ezra Miller as Patrick, and Emma Watson as Sam. Each actor’s performance is highly impressive. They each fit their roles perfectly. The true stand-out performance of the movie, however, is Miller’s. At such a young age, Miller shows the ability to bring his character to life and keep the audience on the edge of their seats in a way I haven’t seen in many young actors in a while. 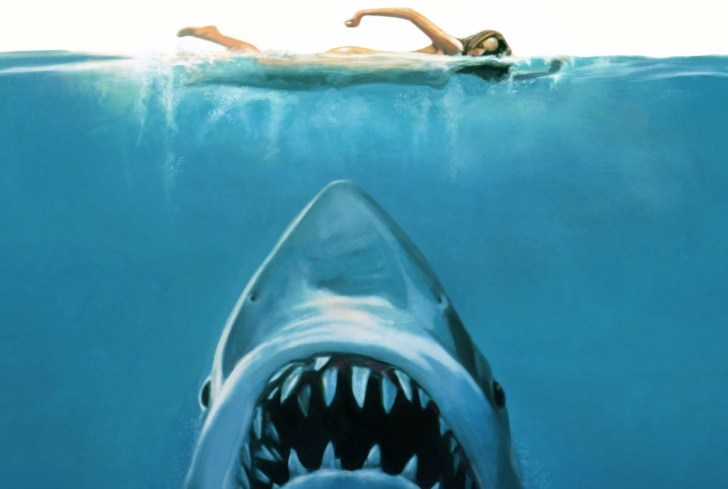 While the film is better if one has previously read the novel, it is definitely not required in order to understand and fully enjoy the movie. This is a must-see film for any young adult, guaranteed to leave you with a feeling of invigoration and awe after watching it, as it did with me.